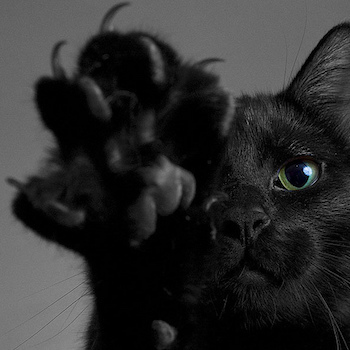 Sure you talk to your cat now, but does he know what the heck you’re saying? And do you understand his purrs and meows? If not, it’s time to have a good chat with your furry friend. You will need a willingness to look silly, attention to pay to his sounds and a working knowledge of cat body language. 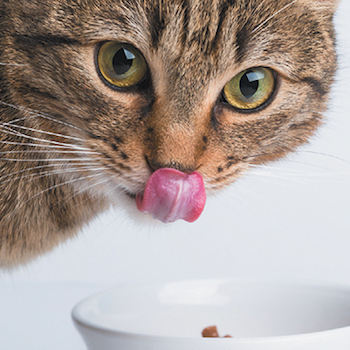 Cats can be pretty finicky eaters but pet parents can be pretty finicky too. Hi, I’m Doctor Robin and this is Tiger. Today I’m going to explain the benefits of advanced nutrition food. 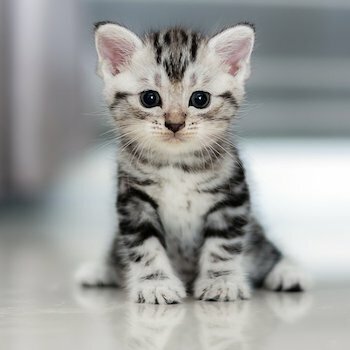 By the time a kitten is old enough to come home they’re usually already house trained. If not, don’t worry. Cats are quick studies.